The newly formed B’ham Balti Association propose to make an application to register the B’ham Balti. Initial discussions are underway with agencies to secure the European TSG (Traditional Specialities Guaranteed) mark. 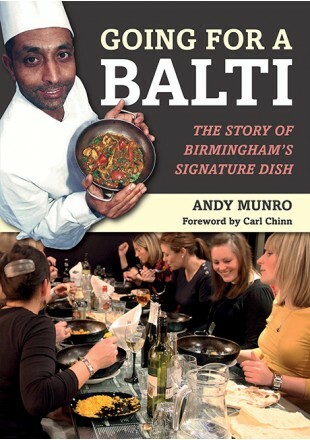 This aimed at ensuring that anybody who opts to enjoy a B’ham Balti experiences the real thing rather than a typical curry where the restaurant has decided to use the term ‘balti ‘generically.